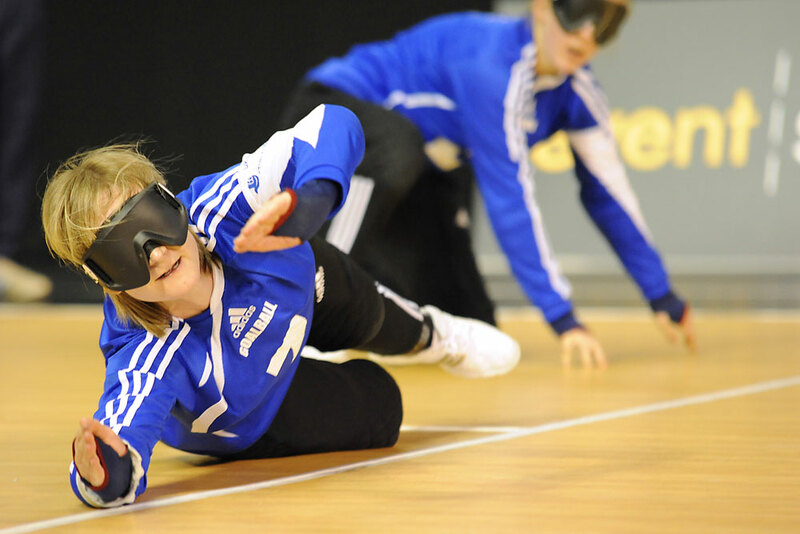 The Goalball UK National League has 3 levels of play that contribute to an overall league. Each level and region has its own league that feeds into the national league through a points scoring system. Novice = 3 regions (A, B and C) with 3 tournaments in each region. Intermediate = 3 regions (A, B and C) with 3 tournaments in each region. This season, we also have 4 standalone events that sit outside the league structure; Novice Finals (Regions A, B and C), Intermediate Finals (Regions A, B and C), Goalball Cup (Elite) and End of Season tournament (All levels). For the 2018/ 2019 season Goalball UK will be introducing 3 Regional Tournaments to allow all players the opportunity to take part in Goalball. For more information about the committee, fixtures and leagues please read below. To agree the structure of competition for Goalball UK. To agree, monitor and enforce the domestic rules which will be observed at each tournament. To discuss and advise on topical issues surrounding tournaments. Where a player or coach wishes to challenge a ruling given relating to the domestic rules he/she should write to the Chairman of the CC at TheCC@goalballuk.com who will raise the matter with committee who will make a decision.